5 Star visitor attraction and winner of the Association of Scottish Visitor Attractions “Best Visitor Experience” Award in 2009 and 2013. The museum provides a great day out for all ages! 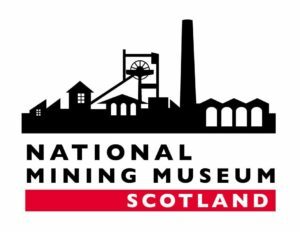 Based at one of the finest surviving examples of a Victorian colliery in Europe, the Lady Victoria Colliery at Newtongrange, just nine miles south of Edinburgh.